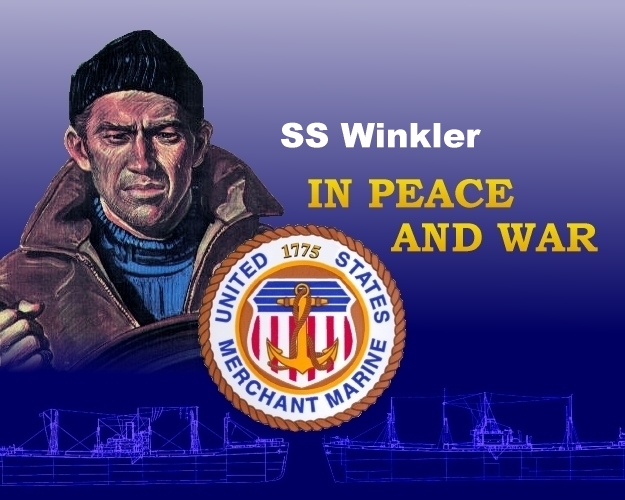 The Panamanian flag tanker Winkler was torpedoed by U-223. ... While en route to New York. The crippled ship fell behind the convoy and was struck by a torpedo from U-628. The ship was impeded by a slight list but held to be in good condition overall. Delayed by the retrieval of survivors from another of U-628's victims, Winkler was ordered back to the convoy by the receintly arrived HMS Dianthus. ... Less than an hour later, two torpedoes from U-223 sank Winkler in less than a minute. U-223 dove under the survivors in the water, avoiding depth charge attack from Dianthus. Dianthus recovered the survivors.